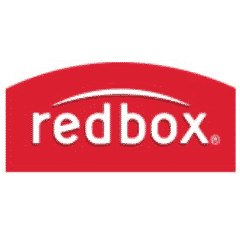 Get a Free Redbox DVD rental by texting MARKET to 727272. The code you get expires on 12/30 and is only valid at a Redbox located at a Publix store. Note: Standard text messages fees apply.